Cocoyam, a tuber crop similar to yam, can also be used to make mouth-watering Nigerian food recipes where the cocoyam is mainly grated, boiled or pounded. Do you prefer videos? 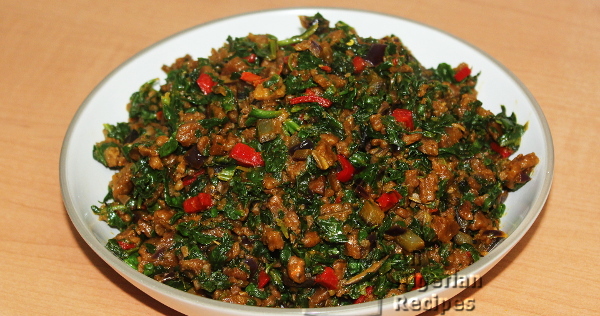 Click here to watch all Cocoyam recipes videos in one place. One of the most traditional meals in Igboland. I love it! 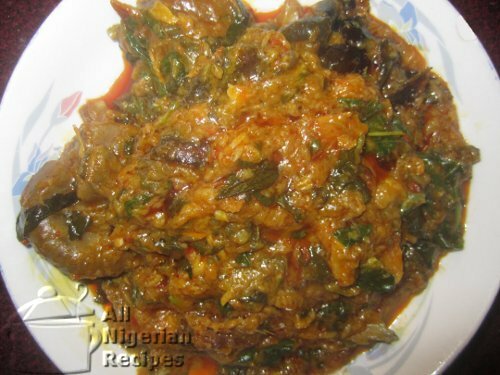 The Ekpang Nkwukwo recipe, native to the Cross River and Akwa Ibom States of Nigeria, is prepared with grated cocoyam and a variety of vegetables.